CAS (Controlled Atmosphere Storage) division is a business expansion of Pura Group which establishment was triggered by a deep concern on many horticultural produce that still rely on conventional storage methods, such as refrigeration. Such methods are no longer sufficient to store the products for longer period. CAS combines refrigeration and air conditioning technology, utilizing Oxygen, Carbon Dioxide, Nitrogen, Ethylene, and RH to store horticultural commodities for longer period than conventional storage method. CAS machine is able to preserve various kinds of horticultural commodities such as shallot, chili, fruits, vegetables, etc., from 3 months to 6 months. 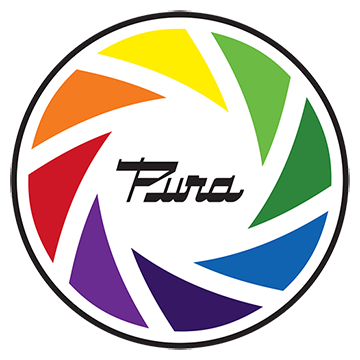 Pura Group’s CAS machine has achieved Industrial Technology Pioneer Award 2018 from Ministry of Industry, Republic of Indonesia. Pura Group CAS machine has been used by Indonesia Government to stabilize shallot price in end to end supply chain. The CAS machines are used to provide Shallot Buffer Stock for consumption as well as storage for shallot seeds. Ministry of Trade through Bappebti (Badan Pengawas Perdagangan Berjangka Komoditi / Commodity Futures Trading Supervisory Agency) in Resi Gudang program. The Buffer Stock commodity stored by CAS machine is a supporting solution for Indonesian Government program in horticultural commodity market expansion, including for export. CAS machine: agricultural product storage machine (shallot, chili, vegetables, fruits, etc) provided by air conditioning technology. 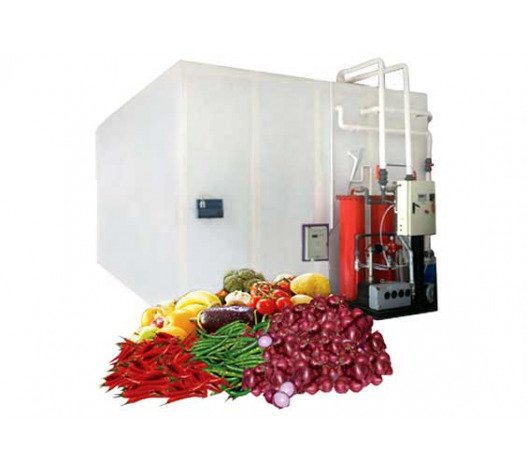 Vacuum Freeze Drying machine: A Drying machine for horticultural products through sublimation technology, where the products still retain their taste, color, aroma, vitamins, proteins contents, etc. This is the most appropriate system, usually applied in food, herbal products, medicine, and other health products industry. Vacuum Freezer Dryer is also a solution when commodity price are falling. Processing commodity products to derivate products such powder, dried, sliced, etc adds more value to increase the price. This movement also support Government’s program to substitute import. Vacuum Hot Drying machine: a high-temperature dehydration for substances in which shape shrinkage is allowed. For examples: the making of a dry chili, and various dehydrated leaves or herbal plants.